Making Economy Patch is a snap. 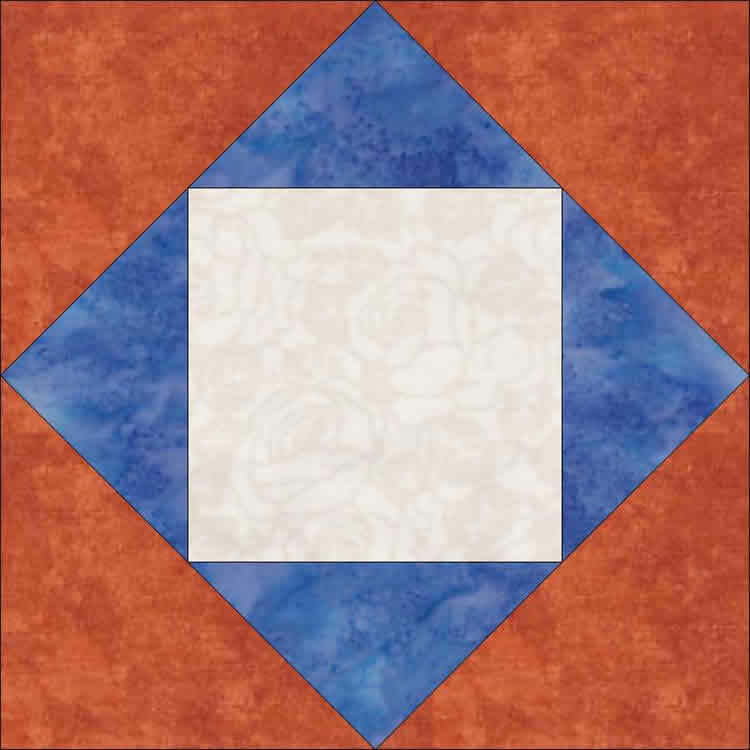 It's greatly versatile, looks as wonderful made from scraps as it does batiks and you can even place your favorite small embroidery in the center. Totally pieced in the hoop and quilted in the hoop. can even place your favorite small embroidery in the center.